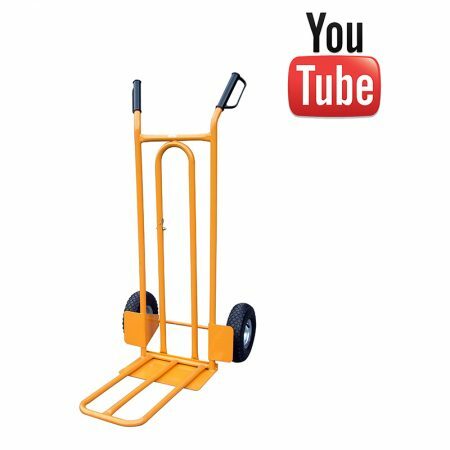 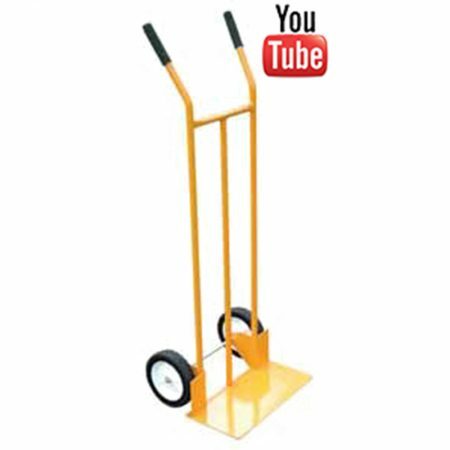 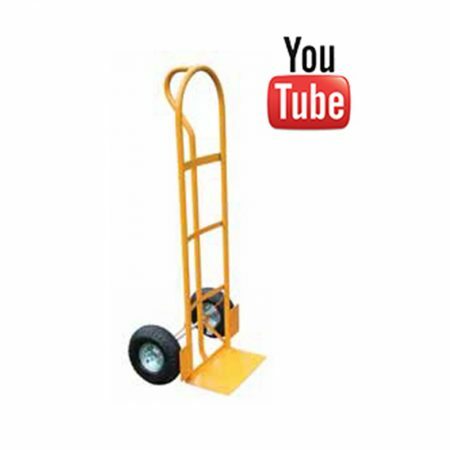 Lyte Sack Trucks, Lyte Heavy Duty Garden Trucks and Lyte Warehouse Platform Trolleys are solid workhorses. 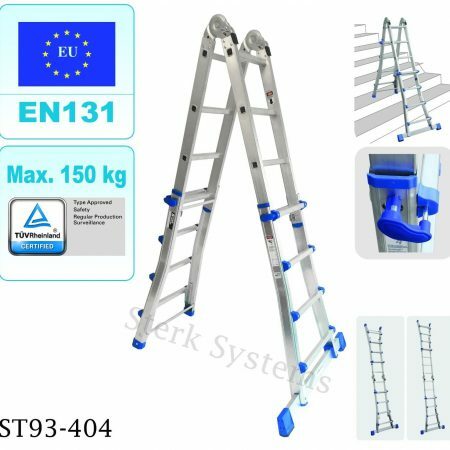 They are the perfect partners for Sterk Systems’ ladders, scaffold towers and bridging systems. 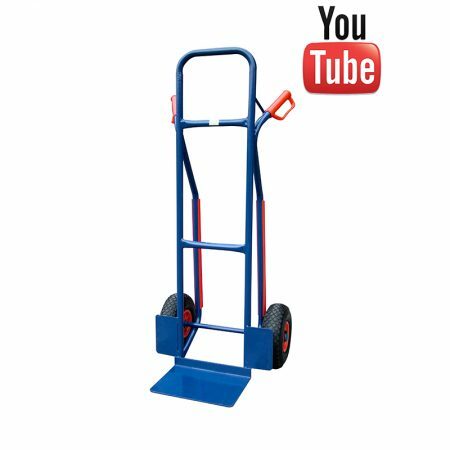 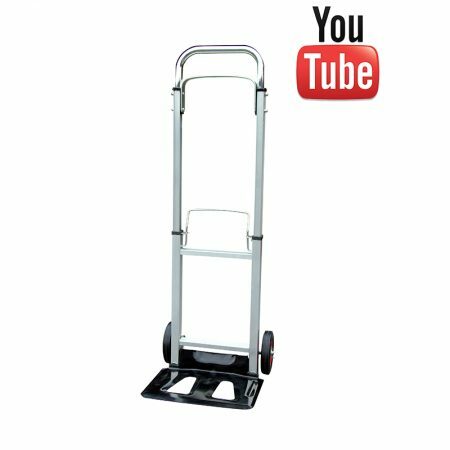 Transport your tools and products safely and securely around your work area with Lyte Trucks and Trolleys. 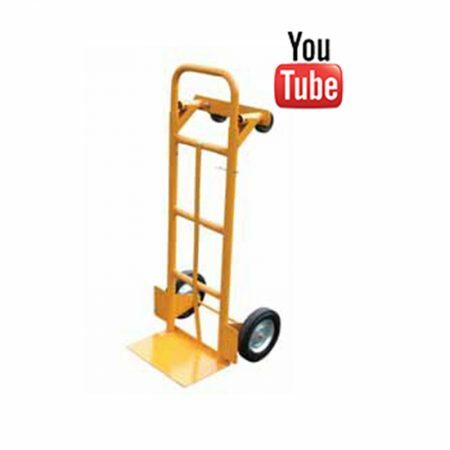 Then bring them up to your work space on Sterk’s ladders, mobile scaffold towers, platforms and bridging systems. 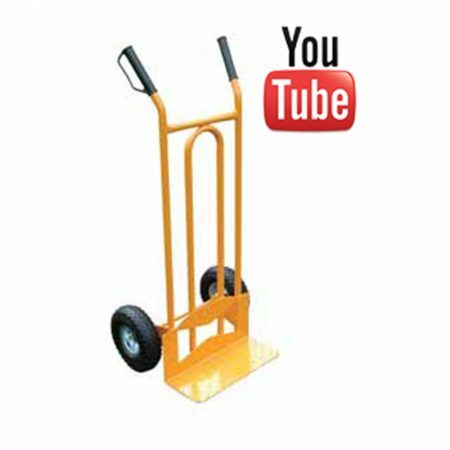 It makes sense to source all your site transport as well as working at height equipment from Sterk Systems. 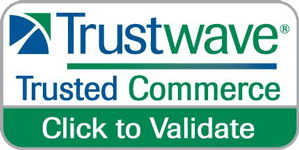 It’s our specialty. 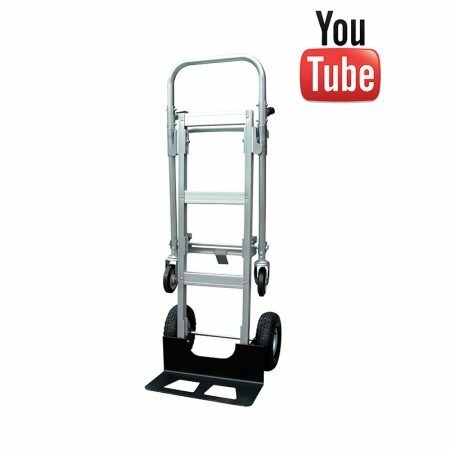 There are 14 products in our Lyte range of trucks and trolleys and they all come with FREE DELIVERY. 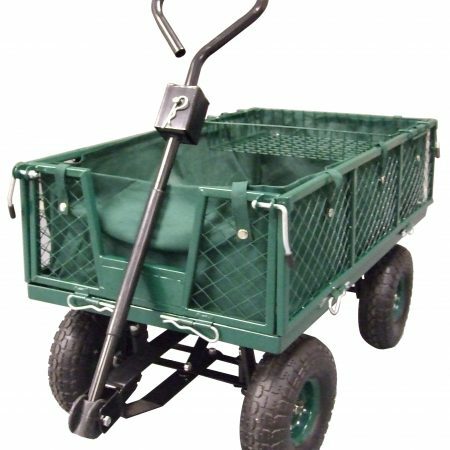 All of Sterk Systems’s Lyte Sack Trucks, Garden Trucks and Trolleys conform to EU and UK standards. 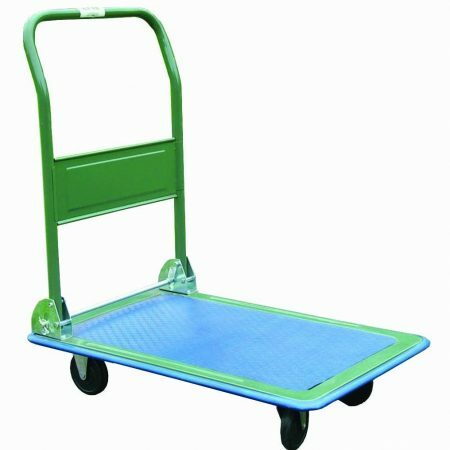 When used in accordance with manufacturers instructions they are safe to use and demonstrate that you care for the Health & Safety of your workforce. 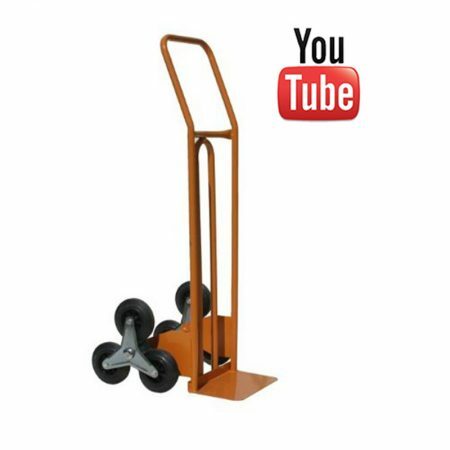 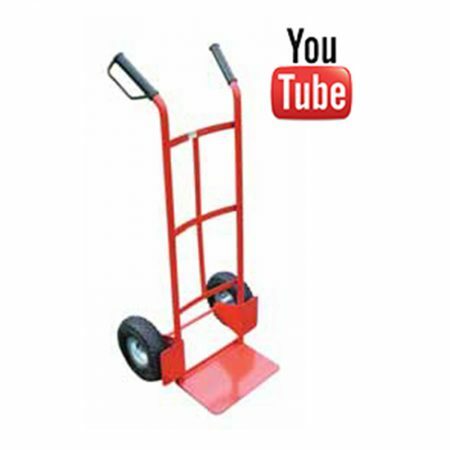 Lyte’s Sack Trucks, Garden Trucks and Trolleys are the economical choice. 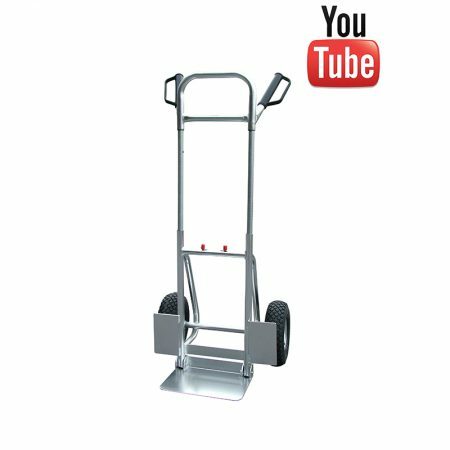 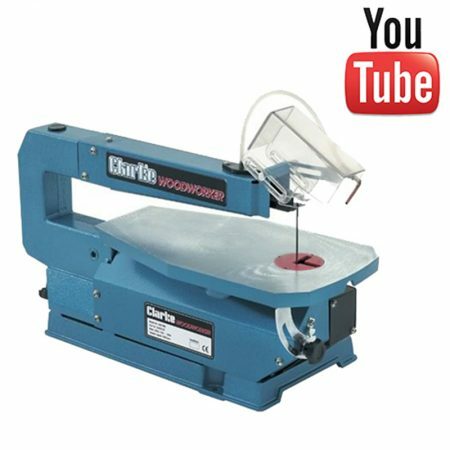 They have been designed and built based on years of experience working with and understanding the needs of domestic, trade and industrial users. 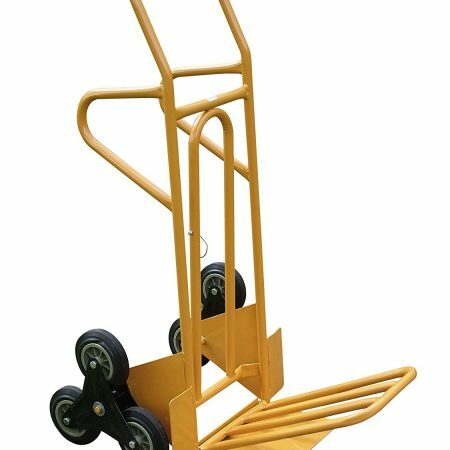 Sterk Systems have carefully chosen the most versatile Lyte products to complement the range of ladders, mobile scaffold towers and bridging systems we supply.